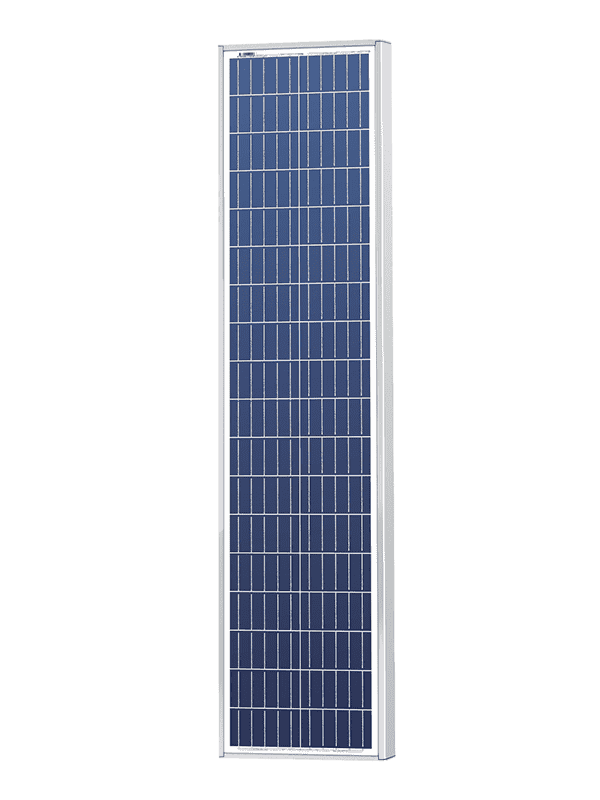 The Solarland SLP070-12M solar panel converts 12volts DC to 70 watts of power. This panel is composed of polycrystalline cells and surrounded by a silver anodized aluminum frame. The M in SLP 070-12M stands for marine and represents the durability this panel is desgined with. This solar panel can withstand off-grid environments such as snow, water and wind. The pro-charge junction box is waterproof, dust-proof, includes a rubber seal, temperature resistant and IP65 approved.